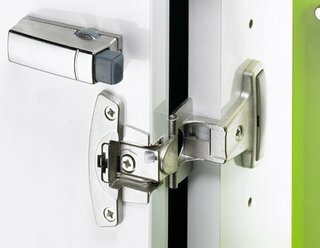 The single-pivot hinge in best die-cast zinc is a top-quality product that provides maximum stability. Also when the going gets tough. Ultra-slim design, ease of installation and an opening angle up to 270° for unrestricted cabinet access - all this speaks quality.